Discussion in 'Supplier' started by Urvapin, 11 Feb 2019. 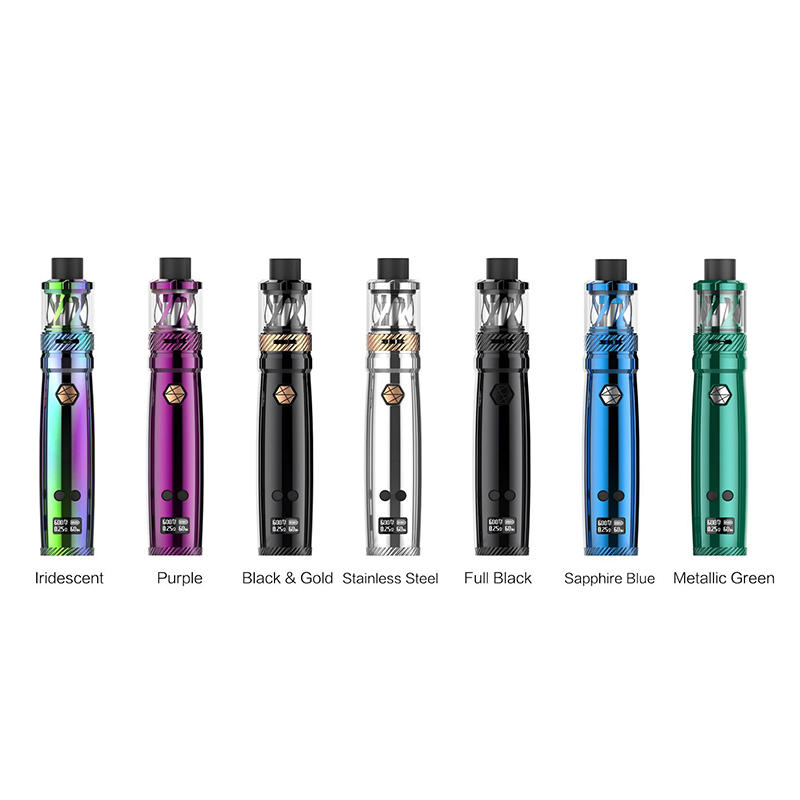 The Freemax Twister 80W VW Starter Kit with Fireluke 2 Sub-Ohm Tank is a powerful pen style device that utilizes modified mesh coil technology and graffiti printed Stainless Steel construction. The slim and stylish Freemax Twister Mod has a comfortable diameter of 24.7mm and an ultra portable height 101.6mm for easy concealment in your pocket or purse. Along the chassis of this device is a single power/firing button that contains an LED battery life indicator on its surface. Voopoo Caliber 110W Starter Kit is a new addition to the vape pen systems, featuring the advanced GENE.FAN chipset with internal 23600 3000mAh internal battery to pair with the UFORCE Sub-Ohm Tank. The advanced GENE.FAM chipset allows for an output of 110W while adding a slew of safety protections to ensure the device falters.The Caliber Kit comes paired with the UFORCE Sub-Ohm Tank, a well-developed tank featuring a 3.5mL maximum capacity, quick vent channel, triple bottom airflow control, and the UFORCE OCC Coil System. 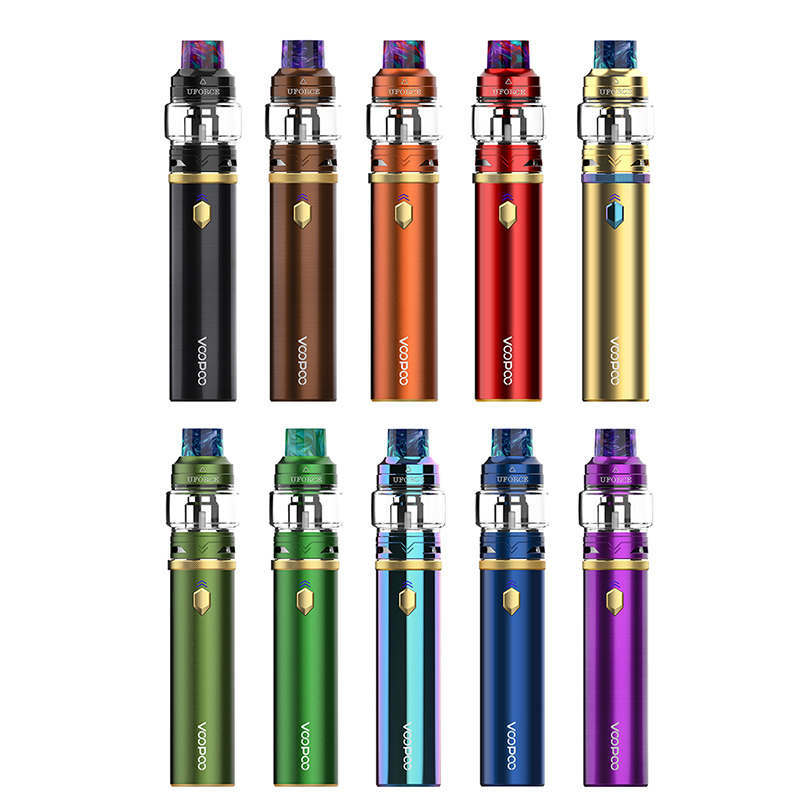 The SMOK Stick V9 Max Starter Kit is a powerful pen-style mod with a 28mm diameter designed for both power and ease of use. The Stick V9 Max features a massive 4000mAh built-in battery capacity with a output of 60 watts when using the included Stick V9 Max tank. The Stick V9 Max features a simple one button design with a pentagon shape. The Stick V9 Max is charged via the micro USB port with the included micro USB cable. 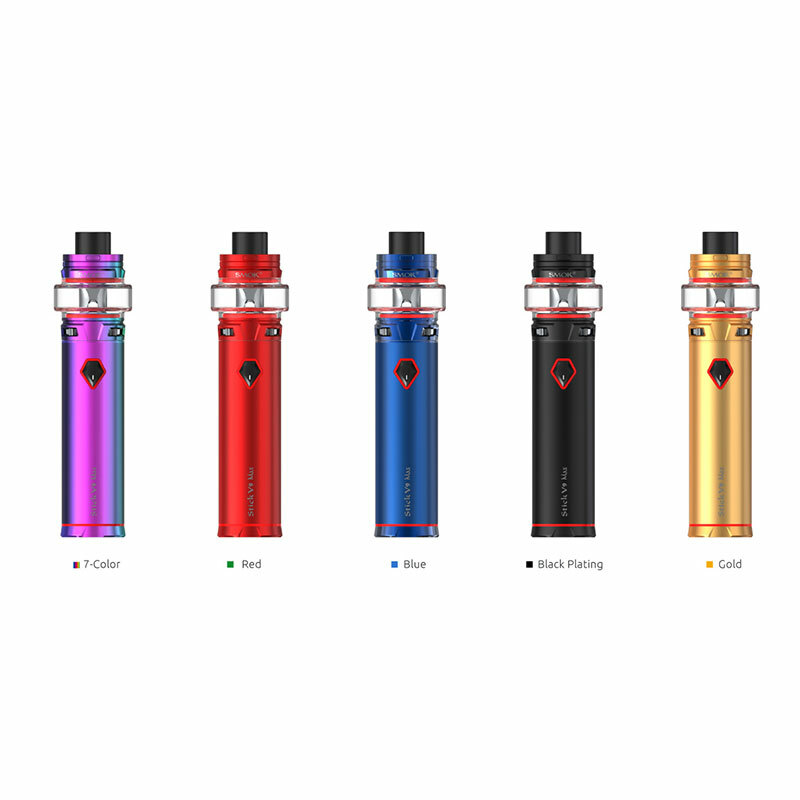 The Uwell Nunchaku 80W TC Kit is one of the first ever kits to bring you adjustable settings on a stick mod through the use of a three-button control interface. The stick mod itself has dimensions of 27.4mm and 94.5mm with a power/firing button and two adjustment buttons. Below the adjustment buttons is a small LED screen that displays a battery life indicator as well as current resistance, wattage, and voltage.